Your Southern Oregon Bed & Breakfast Lodging and Accommodation guide to featured Bed & Breakfast Inns of Southern Oregon and the Southern Oregon Coast areas for your vacation planning needs. Designed to give you that special at home feeling. Usually a smaller establishment being owner operated; Bed and Breakfast Inns guest rooms are individually decorated to give you the feeling of your own special place. There may be a shared bathroom with other guests. There may or may not be telephones or televisions in each room. There is usually a common room for people to gather and talk, read the newspaper, watch television or maybe have a glass of wine or cup of coffee. There might possibly be a deck to overlook the river, mountains or ocean-perhaps even someone’s beautiful garden full of flowers and vegetables. Included in the price of your stay is breakfast and at some Bed and Breakfast Inns there maybe dinner or appetizers. Be sure to ask what is offered at the Bed and Breakfast Inn you choose. Don’t hesitate to ask questions. You will want to find out what is offered and what you are to expect; children, pets, smoking or non-smoking, laundry facilities, stairs? Wheelchair access? Do you need to bring personal toiletries, linens? Is there a view, what is the view of? Is there a Deck, Hot Tub, Etc? What do prices include? Is there a per person minimum – maximum? Are there charges for children and pets, if they are allowed? 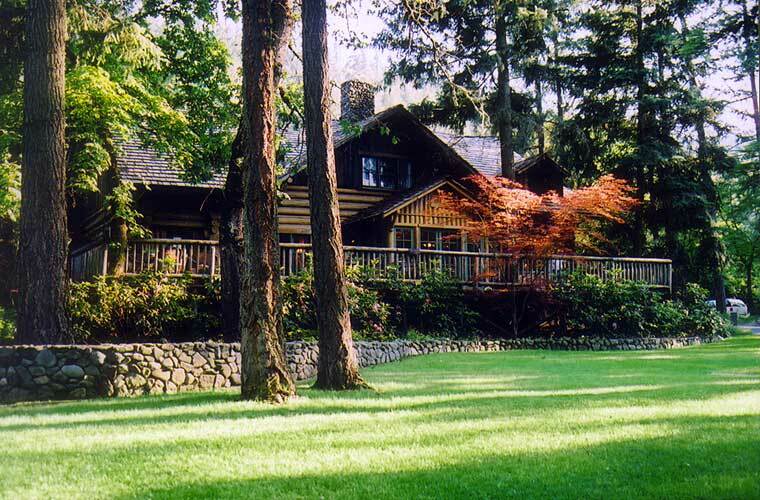 From mountains to ocean there is just the right Oregon Bed and Breakfast Inn for you.